It's Christmas, Keep It Real! 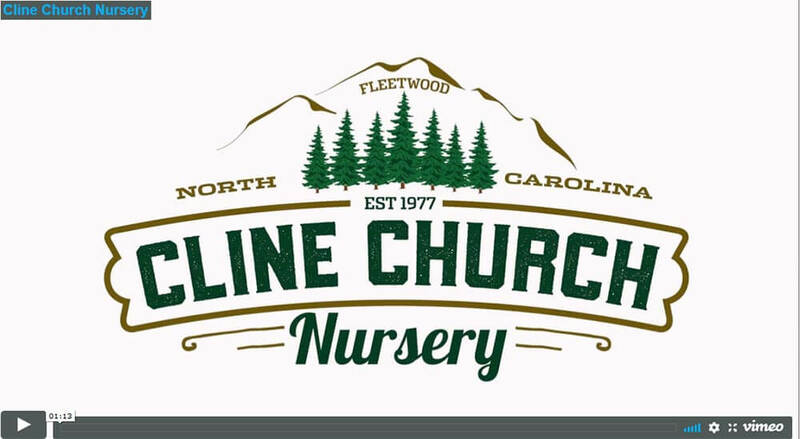 Cline Church Nursery has been in business since 1977. We strive to supply our customers with the highest quality possible. 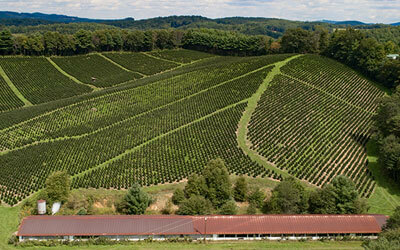 Over the years we have developed a customer base that covers most of the east coast and the upper midwest. We are proud that we have been a part of a traditional Christmas for families over the years. We take great satisfaction from knowing that our trees, whether they are in the living room as a Christmas Tree or in the yard in landscaping, can provide a family with tradition and memories for years to come. 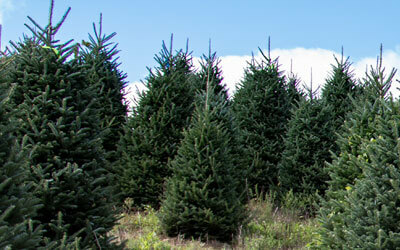 We sell all of our trees and wreaths on the wholesale market. 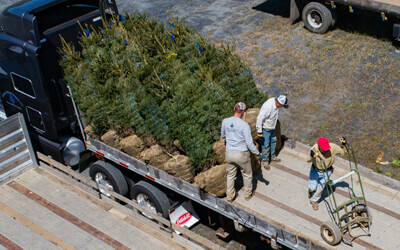 We offer Fraser firs and Colorado Spruce trees, along with Fraser Fir and Mixed wreaths and Fraser Fir, White Pine, and Mixed Roping. Nursery stock is machine dug using a Bobcat and various sized mechanical spades. These spades dig different size balls to fit the size of the tree. Optimizing the root ball size assures the life of the tree will be preserved. Each holiday season, shoppers are confronted with a choice: celebrate with a fresh, real tree, or one that is artificial. What most people don't realize is that the best choice has always been the natural choice - a Real Christmas Tree. We also own and operate Greenscape Tools, Inc. We stock only professional grade tools and supplies for the Nursery, greenhouse and Christmas trees industries. Shop us online for competitive pricing, quality and customer service! Quantity discounts available and we ship UPS every day! Copyright © 2019 Cline Church Nursery. All Rights Reserved.